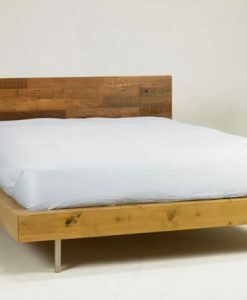 If you're looking to buy a wood platform bed, you'll love our selection by Urban Woods. 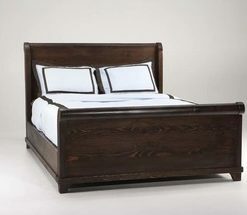 As beautiful as they are sustainable, these hand-crafted platform beds will make any bedroom feel luxurious. 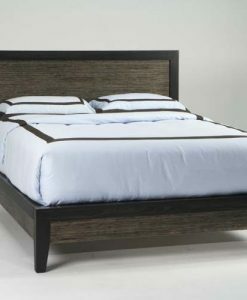 The selection you'll find below is 100% eco-friendly and made in the USA. 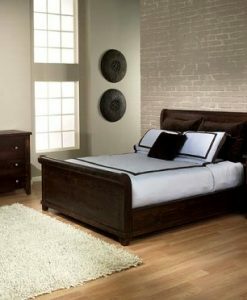 Urban Woods backs them with an exceptional two-year manufacturer warranty too, so you'll have nothing to worry about as you fall asleep high up in your new bed that's fit for a king (or queen)! Urban Woods is the leading designer of sustainable furniture from reclaimed wood, eco-friendly materials and environmentally conscious manufacturing processes. 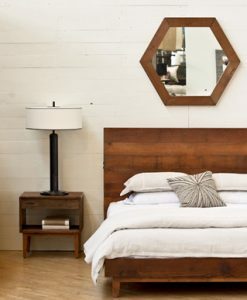 The distinct beauty of reclaimed wood, finished with rich water based, non-toxic stains, is preserved in handmade furniture and made in Los Angeles, California. Our exclusive use of vintage reclaimed wood has many advantages; the grain of the timber with its tight growth rings shows the superior density of the wood from ancient trees, and the natural, aged patina and color of the old-growth timber is preserved in the manufacturing process, giving the furniture a look and feel that can not be replicated in new wood. 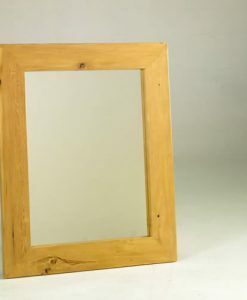 Much of the reclaimed wood was originally harvested and milled 50 to 100 years ago, and has been seasoned in sunny Southern California for decades, giving the wood unparalleled stability and resistance to future distortion or structural movement. 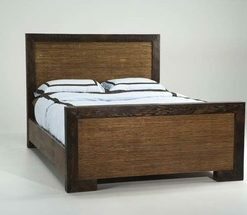 At Urban Woods we strive to make beautiful, eco-friendly furniture in the most sustainable way. 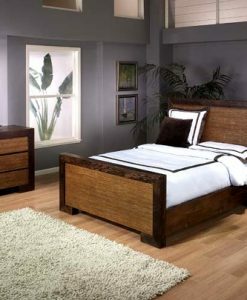 We do not use tropical hardwoods which harm the rain forest to harvest, MDF, nor toxic glues.